The Champagne of Propane. The dinosaur. Der Wunder Wiener. The white Volkswagen Beetle perched atop an auto body shop. Fans of Megan McCafferty’s Jessica Darling series will recognize these landmarks as stops on Marcus Flutie’s Five Wonders of Pineville tour. This Sunday marks the 10th anniversary of the release of Sloppy Firsts, and we’re going to celebrate with a pictorial of the inspiration for the Wonders AND an interview with Megan McCafferty. I recently made a pilgrimage (or at least drove 15 miles) to Bayville, NJ–fictionalized as Pineville in the novels–in an attempt to track down the landmarks. With the exception of the playground, the Wonders do exist and are located on a busy stretch of highway. Though McCafferty may have taken a bit of artistic license with some of the wonders’ descriptions, they are easily recognizable and gave me a thrill each time I spotted one. "After the fourth Wonder--the white Volkswagen Beetle perched on top of the roof of Augie's Auto Parts--I got a bit anxious..." (McCafferty 275). Natalie of Book, Line, and Sinker: Tell me about the inspiration behind the five Wonders. When you were in school, did a boyfriend give you a grand tour similar to the one Marcus gave Jessica? Megan McCafferty: No boyfriend ever took me on such a tour. Though the 5 Wonders are all based on real landmarks, everything else about that scene is totally made up. 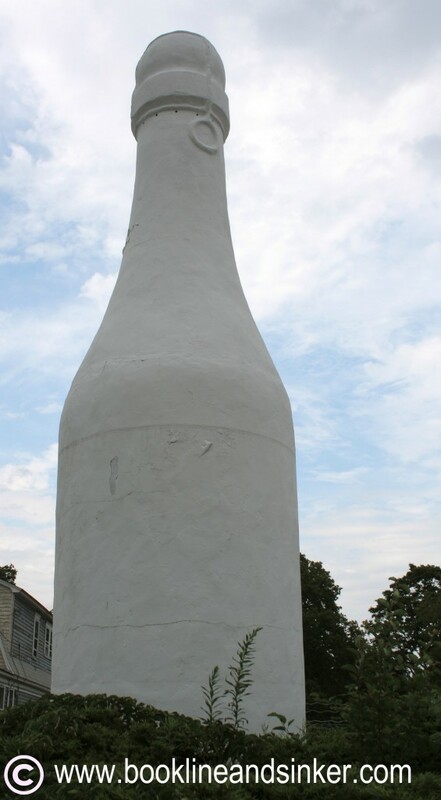 In college and post-college, I’d tell stories about my hometown of Bayville, NJ and all these quirky landmarks–the Rt. 9 Dinosaur, The Champagne of Propane, etc.–that I’d grown up with. My friends always laughed at these stories, so I decided to incorporate them into Sloppy Firsts. Natalie at Book, Line, and Sinker: Sloppy Firsts was published in 2001 and social media wasn’t quite the marketing and publicity juggernaut that it is today. How did you and your publisher promote your debut novel? Megan McCafferty: In the year leading up to publication, I wrote a fictional serial from Hope’s point of view for Twist magazine’s website. When Sloppy Firsts came out I had thousands of readers who already invested in Hope and Jessica’s story and eager to learn more about this character they’d only heard about from Hope’s perspective. This was all my idea, and I was fortunate to have friends who were editors at Twist who made it possible. I also worked and written for several teen and women’s magazines, so I got reviews in about a half dozen different print publications. Ten years later, most of those magazines don’t exist (YM, CosmoGirl!, Teen People) or have drastically reduced the coverage of books (Glamour). I doubt I’ll ever get that many reviews again! 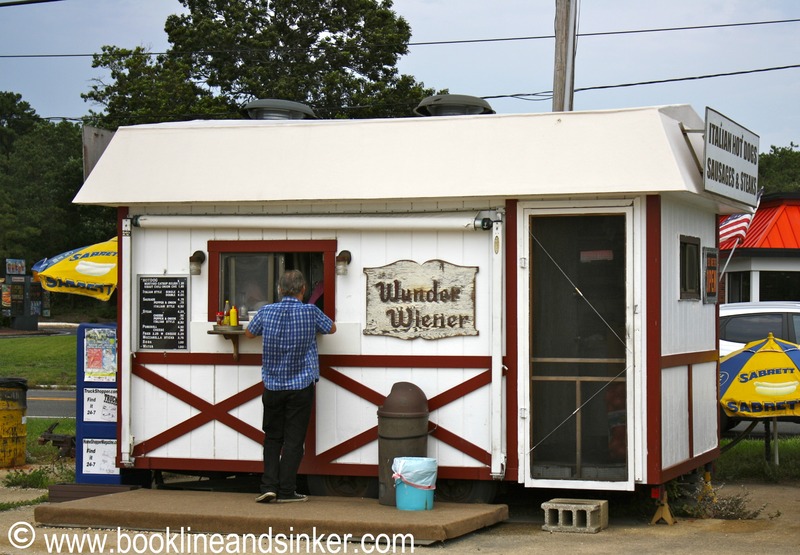 "...Der Wunder Wiener, the tiny hot-dog-shaped shop-on-wheels that has been parked across the street from the abandoned Woolworth's for as long as we remember, yet never seems to have any customers..." (McCafferty 274-275). Natalie at Book, Line, and Sinker: As an educator, I frequently recommend this series to some of my students and it’s a perennial favorite because so many of them can relate to Jessica. What was some of your early reader feedback like, and when did you realize Jessica Darling had so much of an impact on readers? Megan McCafferty: Thank you! The early feedback wasn’t much different from an email I received today. 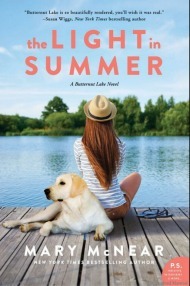 Readers have related to Jessica Darling because her experiences–not getting along with her parents, hating her friends, crushing on unavailable or inappropriate boys, etc.–are universal. What makes her unique is the entertaining–and enlightening–way she shares her opinions on these rites of passage. Readers have thanked me for expressing thoughts they weren’t able to articulate themselves. And even though it’s been ten years, it’s still surreal to me that so many readers from all over the world (I got email for Serbia earlier this week) see themselves in this character. Natalie at Book, Line, and Sinker: I always wondered about how you discovered that Jessica Darling shared a similar name with an adult film star. You seamlessly parlayed the information into a comedic scene at S.P.E.C.I.A.L. in Second Helpings, but can you offer a bit more on how you felt? 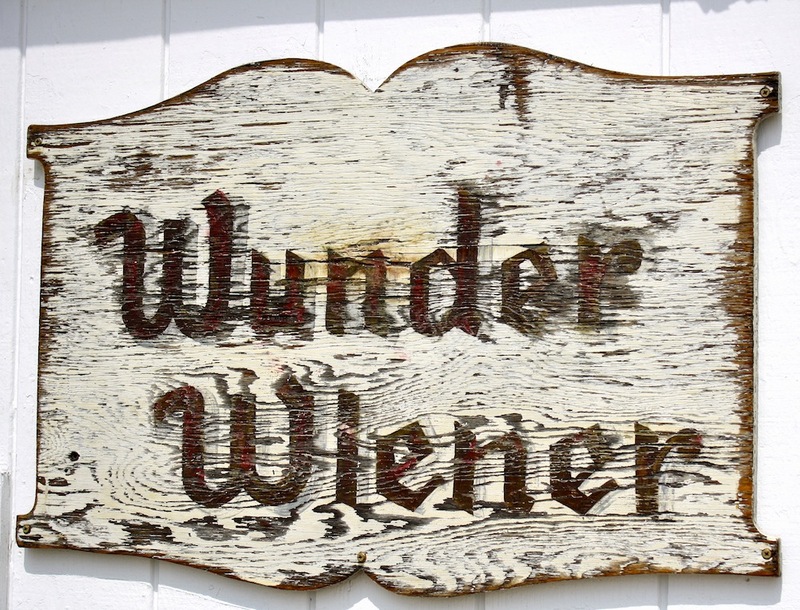 Der Wunder Wiener sign; photo credit NAM, Book, Line, and Sinker, 2011. Natalie at Book, Line, and Sinker: Marcus Flutie was my first literary crush–at 27, I was a bit late to the game! Do you have any literary crushes of your own? 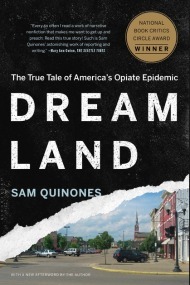 Megan McCafferty: Hmm…Not so much literary as cinematic. I still think Jake Ryan is hot, seventeen years later. Hellllo, Jake Ryan! Actor Michael Schoeffling has dropped off Hollywood's radar and is living a simple life in Pennsylvania with his wife and teenage children. He is a talented craftsman, making furniture in his workshop. While I tracked down a few photos of his kids, there were none of him to be found. Natalie at Book, Line, and Sinker: Over the last ten years, what stands out as one of the top memorable moments in your career as an author? Megan McCafferty: I love meeting my readers and I’ve had so many unforgettable events over the years, especially at colleges like UCLA, Wellesley, Rutgers, and Princeton. But I think my favorite moment as an author was performing Barry-oke at the Columbus Circle Borders for the launch of Perfect Fifths in 2009. The crowd clapped and cheered me on as I did this ridiculous version of Copacabana. I had wanted all those readings to be a special celebration of the whole series, and that night truly was. What? You missed the live performance? Well, check out Megan’s performance right here! "From the road, it's kind of tacky. "'But have you ever looked at it (The Champagne of Propane bottle) up close before? 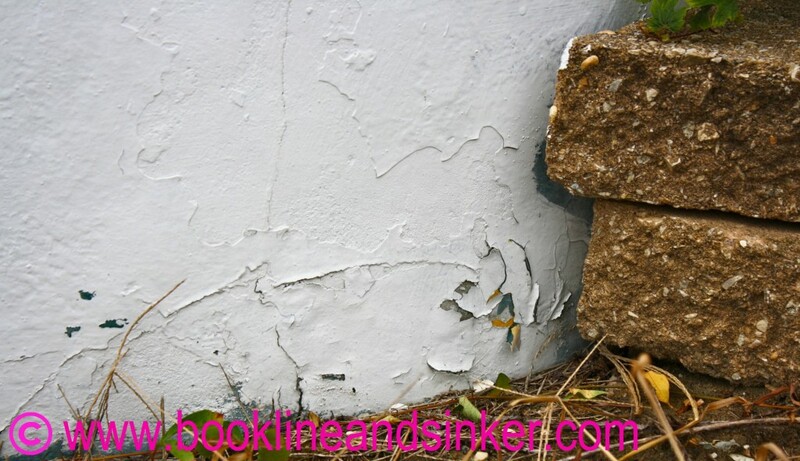 It's been painted over so many times that each color that chips or wears away reveals a whole new layer of color. Modern art.' He pointed to a section where green popped through pink, speckled with aqua, flecked with red. He was right. Inch by inch, it was kind of pretty..." (McCafferty 274). I’d like to thank Megan McCafferty for taking the time to speak with me about Sloppy Firsts, and though I’m a poor substitute for Marcus A. Flutie, I hope you managed to enjoy my photographic tour of the Wonders of Pineville. Yes, though this is a niche post it’s still fun for people who didn’t read the books because of the quirkiness of the attractions! I’m a huge fan of roadside art and have visited a few landmarks in other states. Weird NJ and Weird US have entire books devoted to stuff like this! Oh, love it! Your photo tour through “Pineville” was so much fun, and how cool that you interviewed Megan! That Marcus is quite the clever fellow, taking Jess to such quirky and unique locations. I didn’t read these books until waaaaaay past my teenage years (nor could I have, bar time travel) but i still had / have a giant crush on Marcus Flutie. Such excellent literature, and great fun to see the landmarks here. I looooove your interview and photos, Natalie! Awesome. And, I have to concur with Megan’s crush on Jake Ryan. Dreamboat, truly. I loved the books also! its one of my favorites. I had a major crush on Marcus throughout the series. Thanks for the great post!! It’s nice to relive all the landmarks that Marcus showed Jessica !! WHAT? Where can I read the things she wrote for Twist from Hope’s perspective? That would be amazing. Why, oh, why did I not know about this until now? What a GREAT interview. 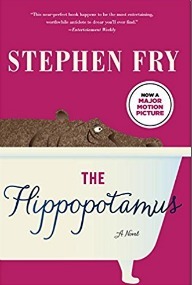 Funny, fun and interesting stuff. I haven’t read McCafferty’s work but now I’m going to for sure. 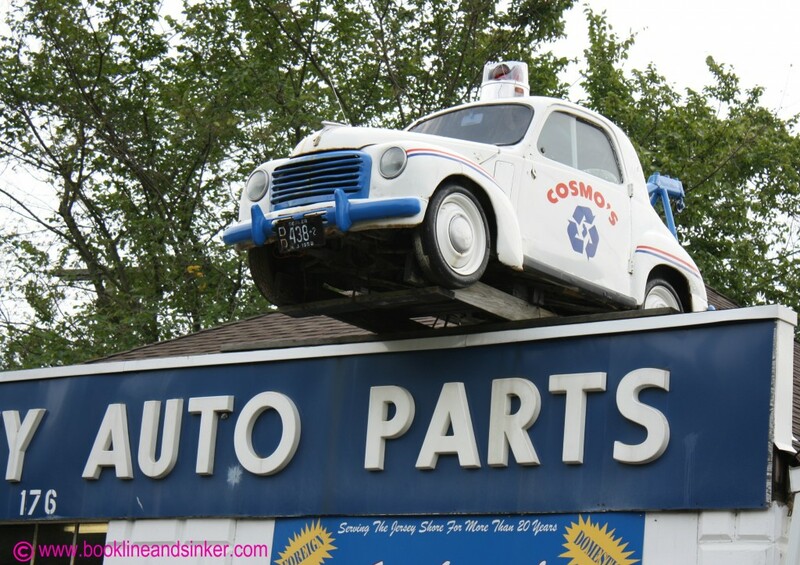 Found this site quite by accident and noticed the photo of the Cosmo’s auto parts shop which caught my eye as I live in Bayville. 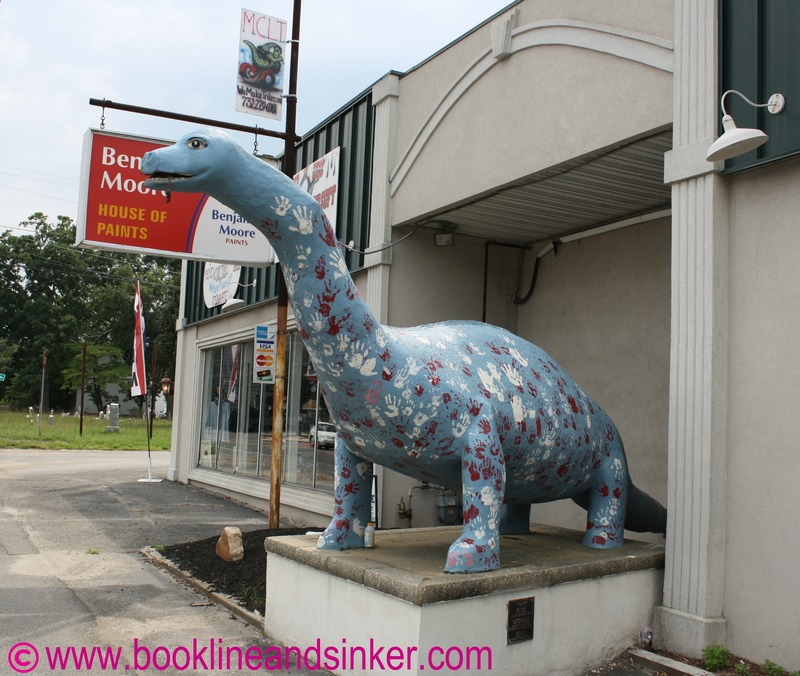 I followed that link and then saw the dinosaur…hmm, that’s around the corner from my house…I’m seeing a pattern here. 😉 I own a bookstore in neighboring town Lanoka Harbor and have not read any of Ms. McCafferty’s books but you know I will be checking my shelves for them on Monday and, if I have none, I’ll be ordering them. I love this series and Marcus Flutie. 🙂 I can’t believe the wonders are real. It’s weird to see them in photos after reading aboutthem but it kind of makes them come to life for me. Thanks for the pictures. That’s awesome that the wonders in sloppy firsts were based on real landmarks and that you got to visit them. 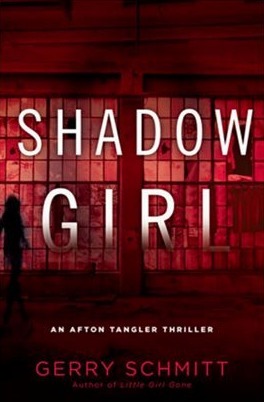 I read the first two books of the series before summer started, but for the life of me I can’t remember the tour Marcus gave Jessica. I probably need to reread these books and finish the series too. Great interview, Nat! I love quirky roadside attractions and NJ def. has its fair share. This makes me want to write a post all about the oddities I’ve seen while traveling. Not to mention, finally read Sloppy Firsts! PS: Congrats to Megan on her 10 years of fun! What a superb and fun post! I often don’t read interviews of authors if I haven’t read their works, but you set this up quite well. I have heard of this series but don’t read a lot of YA. I think I’ll probably check it out down the road. I just picked up Sloppy Firsts at Border’s and am even more excited to read it now that I’ve read the post. It’ll be nice to have a visual when I read it.